Ever wonder why everyone recommends faster websites? Search engines like Google and Bing prefer faster loading websites. So faster the website, better is the SEO ranking. 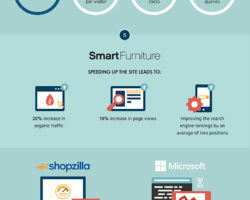 This inforgraphic depicts some advantages of faster loading webpages. 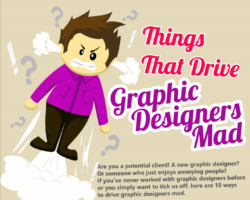 If you are trying to show the work of graphic designers to your friends or family members for feedback, then make sure first that they know something about the graphic designing or online marketing; do not solely rely on the non-expert and emotional feedbacks of your friends. You cannot always keep on asking the graphic designers that make the logo bigger; you should also understand that white space also matters. There is no denying the fact that PHP is one of the most popular scripting languages among web developers across the world for certain obvious reasons – ease of use, flexibility, versatility and security. However, coding in PHP often gets rather repetitive and monotonous. This is where PHP frameworks come into play. They are designed to streamline the development process of web applications coded in PHP by rendering a basic architecture. 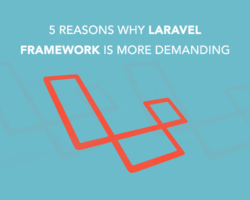 In simpler words, PHP frameworks boost the web development process while reducing the amount of repetitive coding for web developers. 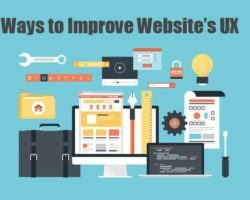 An improved website UX has always remained one among the deciding factors for the success of your website. 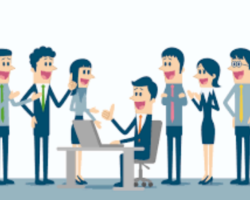 Your website is your business face over the internet and a 24*7 sales person for you. Thus, it is important that it is designed exceptionally well in order to improve the users’ experience. Considering the points that have been listed above will help to provide a superb website navigation experience to the users. Redirect the customer to same page after logging in Magento 2. Prevent Magento 2 customers from redirecting to account dashboard page after logging in. Share cart in magento 2 multistore setup. 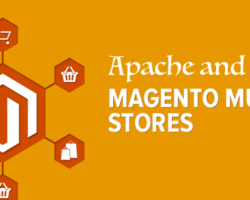 Share cart and customer session across different domains in Magento 2. Create multistore site in Magento 2. Age verification is an important part of the online stores that are selling adult products or alcohols etc. In addition other stores may also need the age verification based on terms of services. To enable this feature we have come up with Age Verification Extension for Magento 2. This extension allows you to lock the store for unverified visitors. The visitors cannot access any page on the store unless they have verified their age. 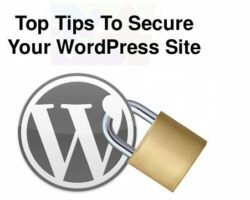 WordPress has always remained an excellent content management system and thus, considered ideal to use for client sites. Developers get a series of advantages when working with this exceptional platform. There is a flexibility and freedom of performing development tasks when working with WordPress. Security counts to be a serious business especially if you are running an online venture. Sad but true, site owners often overlook the most important security aspects, welcoming downsides along. 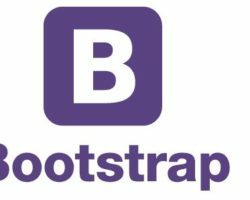 Bootstrap, as a framework, is extremely popular amongst developers to design web pages which feature an appealing layout and advanced functionalities. Originally developed from the Twitter application, it is one of the best frameworks for designing mobile ready websites.